MIKRONS® offers a wide range of electric and pneumatic handheld portable mixers which can mix from low-viscosity materials to prefab mortar. 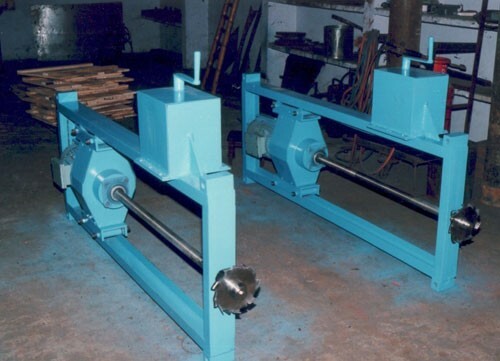 These mixers are used for mixing quickly and in the areas where normal mixers cannot be used. 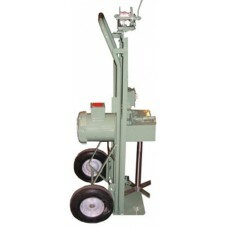 They are designed for high reliability, with the power to provide optimum blending of materials on the job site. 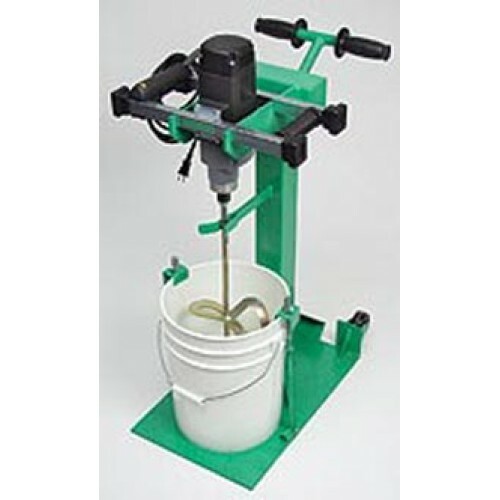 Portable mixers can be used by painters, tilers and contractors for mixing paint, glue, tile cement, drywall mud plaster, mortar, finish plaster, latex, mortar, epoxy, leveling compounds, resins and flooring compounds, insulation, fiber-filled cements, ceramics, granulates, pastes and putties and other materials in small or large batches.